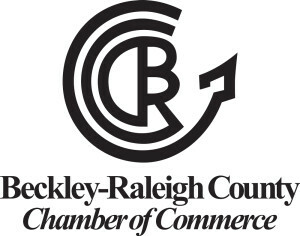 ​Fund for Raleigh County - Beckley Area Foundation - Local Giving. Lasting Legacies. 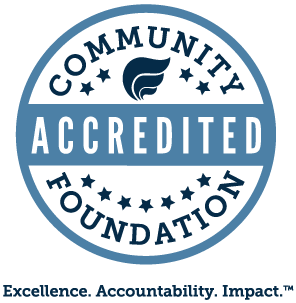 With the approval of the BAF Board of Directors, income from this anonymous donor advised fund shall be used for such purposes and to such charities as the donor recommends.